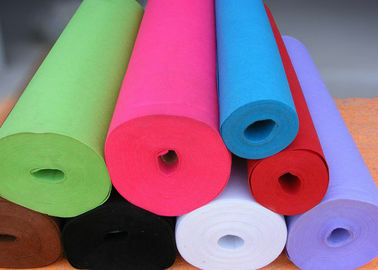 Spunlace nonwoven fabrics using high-speeding and high-pressure running water jet fabric webs, make fibers re-arranged, entangled with each other, then form a complete structure which has a certain strength and other properties. Fiber webs wont be squeezed in production process, thus enhancing the leavening degree of the final product. Dont use resin or adhesive, thereby maintaining the flexibility inherent of the fiber network. A high degree of integrity of the product avoids the phenomenon of fluffy. 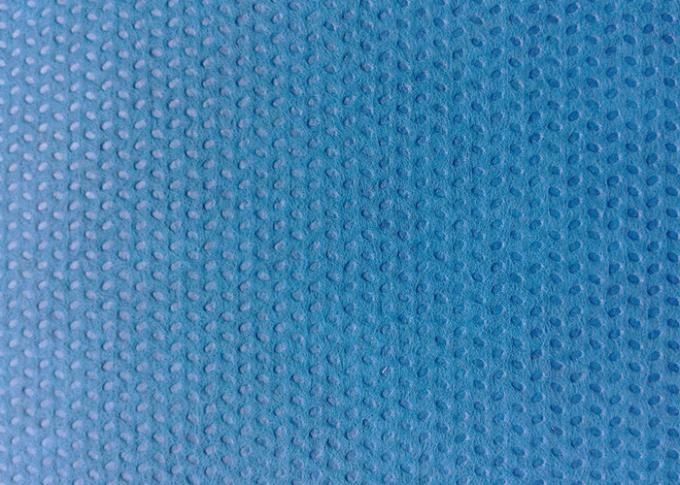 Fiber webs have a high mechanical strength, base fabric after compound, made into composite products. According to different uses could making products with different functions. l Sanitary and purified,harmless,no allergy. l Mop towels,household wipe cloth.